Ever wonder what the love child of Princess Leia and Chewbacca would look like? 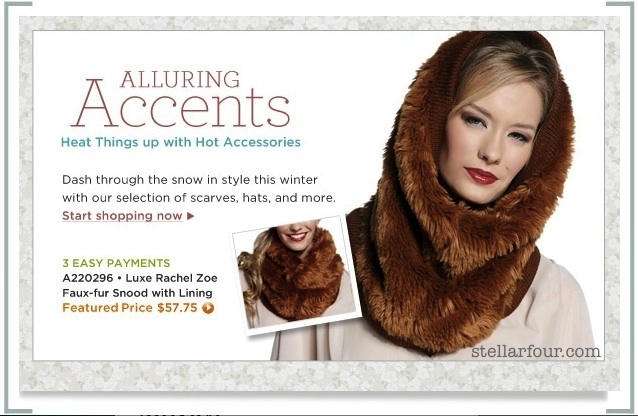 I don't think I've ever seen an attractive snood before, but that Wookie-human chimera is... well, I think Princess Leia's reaction says it all. My thoughts exactly, Princess Leia. My thoughts exactly. 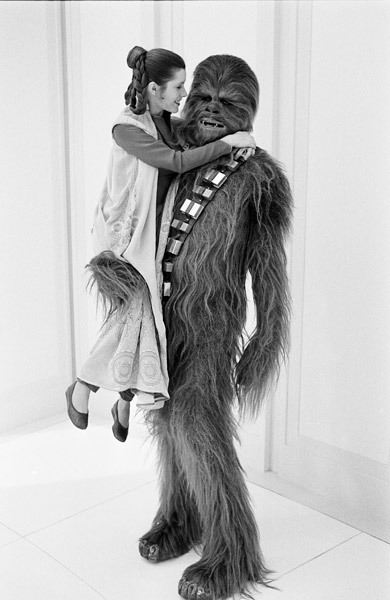 I don't know about that snood but Leia and Chewie make a cute couple. That's taking Furries to a new level.